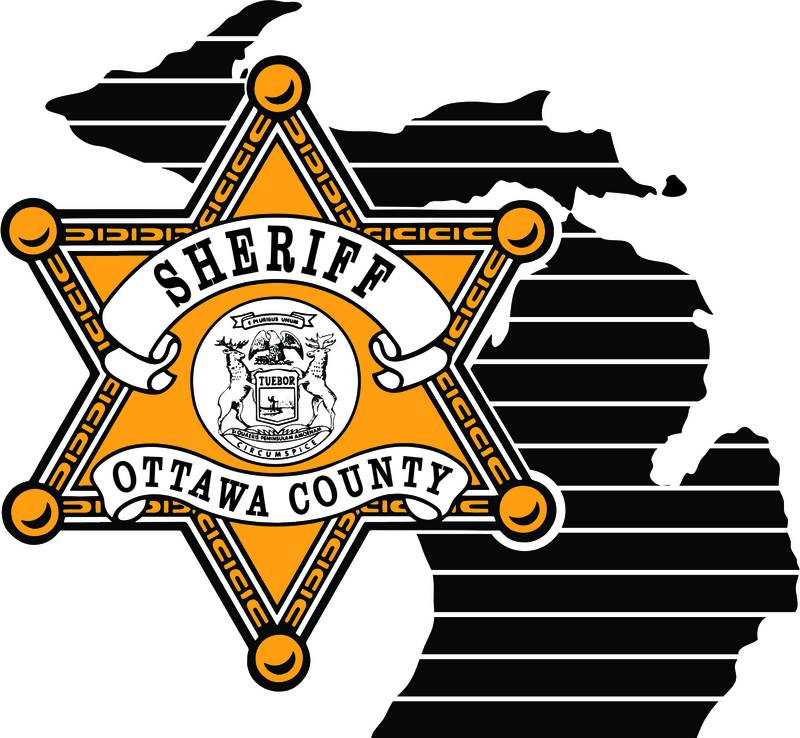 Ottawa County Emergency Management, along with the National Weather Service and Water Resources Commissioner will be actively monitoring the water levels in the Grand River and local drains. 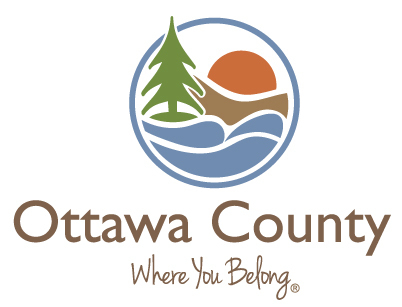 Subscribe to Ottawa County information at https://miottawa.org/connect/. 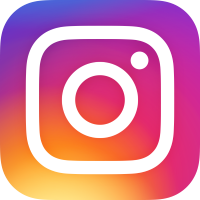 Follow Ottawa County on Facebook, Twitter, and Instagram.